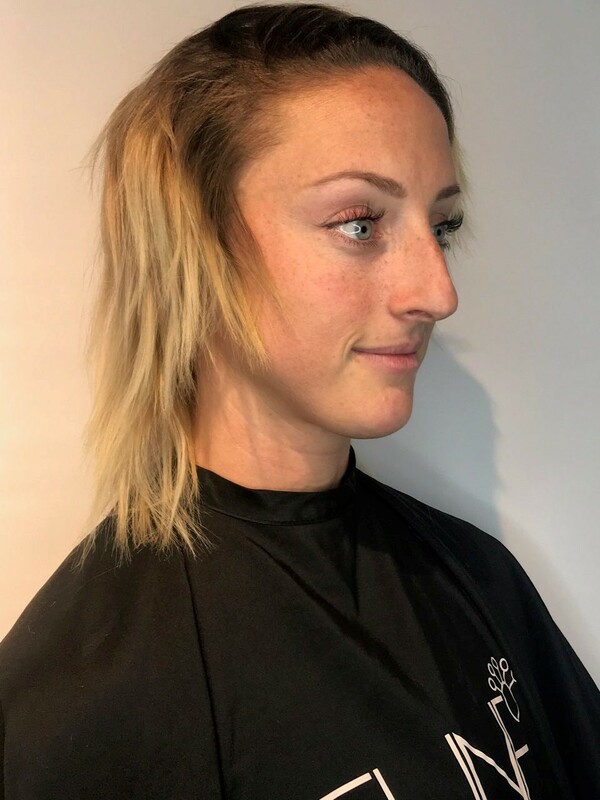 With Hotheads Hairwear we used tape-in extensions to create natural fullness and blend away the shorter pieces that are still around her face. 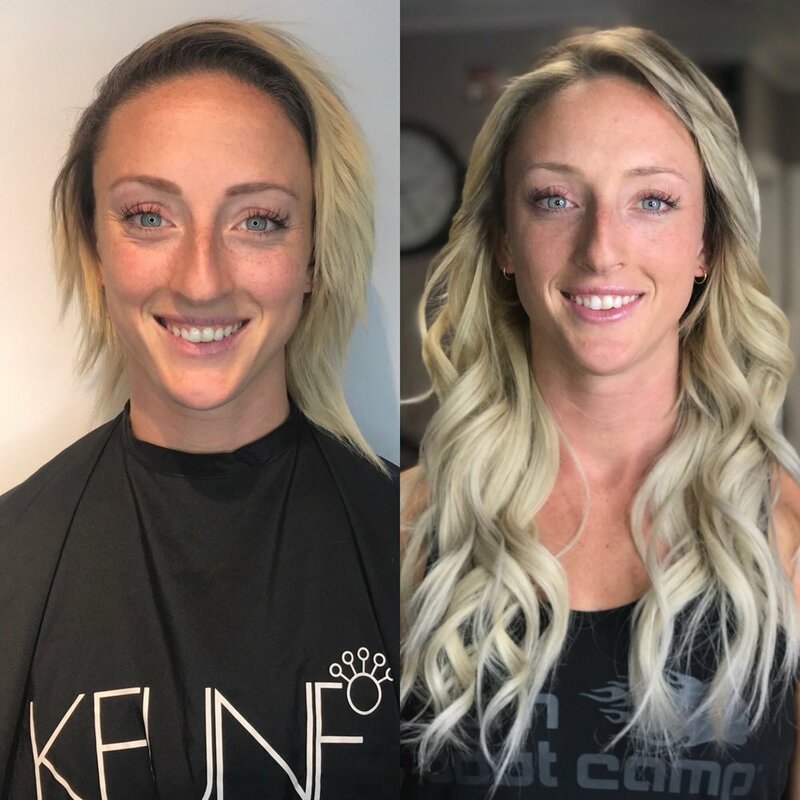 She will now come in every 6- to 8-weeks to have the extensions removed and re-taped into her hair. 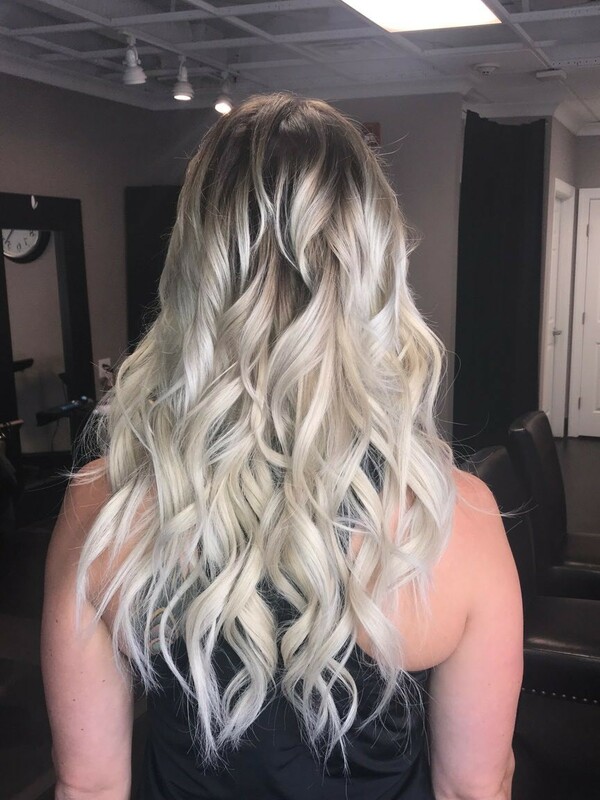 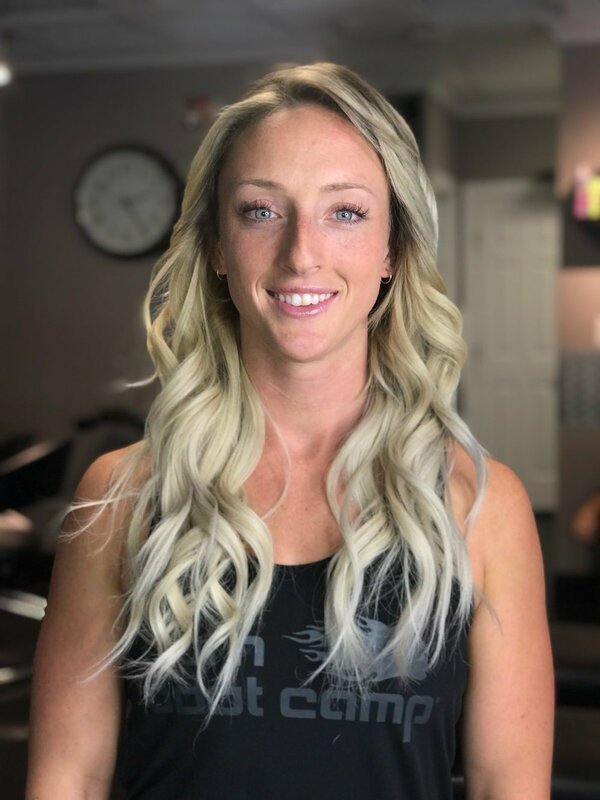 With minimal work to maintain her hair in-salon, and an arsenal of tools and tips to style at home, Lindsay is now ready to take on the world with her beautiful platinum locks!